If there is one thing that Smashbox is well known for it is their abundance of fantastic primers of all sorts. This latest release is one of the best I've tried if I may say so myself. When I first saw it I'll be really honest now, I didn't quite get it. In fact I put it in a drawer and forgot about it for a little while. While I was doing some Spring cleaning at the beginning of the month I pulled it back out, used it and was amazed to realize that it was one great item after all. 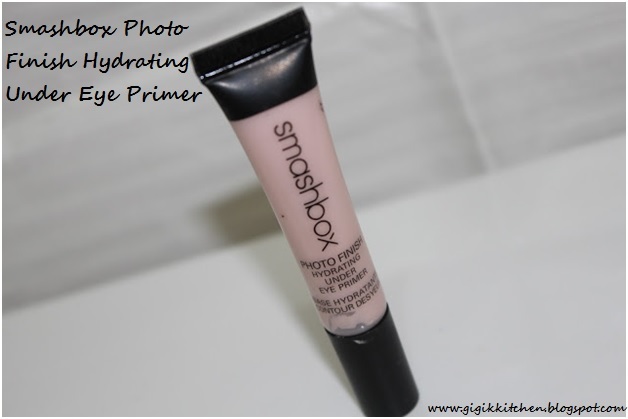 Here is what Smashbox has to say about their Photo Finish Hydrating Under Eye Primer: $29.00 .33 fl oz : "Introducing the first primer dedicated to the delicate skin under the eyes! We've taken our signature silky primer texture and infused it with 10 breakthrough benefits to address every day eye woes. Plus it keeps concealer looking fresh-never cakey or settled into fine lines so eye will always look well rested"
Read to the end to enter a giveaway for this item! You could win it! How it feels: Silky and smooth. It reminds me quite a bit of the texture of Mac's Prep and Prime which is a formulation I am quite keen on. What It Does For Me: A) It hydrates and soothes the delicate under eye area: It has a cold feeling to it which feels very good when it is smoothed over that area. B) It primes: It keeps my concealer and foundation both from creasing, settling into fine lines and sliding off in that area which is the most important part I like to keep covered with my under eye circles. C) Brightens and Smooths: When I wear it alone I feel like it brightens my under eye area up a bit and creates a soft focus in the area. What It Doesn't Do For Me: I have been using it for a while and although I don't have major puffiness or wrinkles I do have some sun spots and dark circles and I really haven't seen any diminishing qualities in regards to that in the least. It's fine for me in any case because I wasn't really using it for that but rather to help brighten my under eye area and keep it smooth for concealer to last on top of it. How Much Needs to be Used and How I Apply It : I use a tiny little dot. One squeeze for under each eye. I place the product under my eyes and smooth over it gently with my fingers patting it into place. It goes on easily so no pushing or pulling on that sensitive eye area. I also use it on my actual eyelids and I feel that it helps soften and hydrate them as well. Packaging: I really like the squeeze lip gloss type tube used to house the product. It has a small enough perforation at the tip that allows for just a bit of product to come out which is really all you need for an entire application. It's also alot more sanitary then a product that needs to be pulled out of a jar. Also the product comes out looking light pink but turns invisible once it's on. Price: In my opinion this item is ridiculously overpriced. Although not much product has to be used and it should last a while, $29 is way too much for an item with only .33 oz of product. Overall: I like this product quite a bit. It is surely very multi purpose with it's hydrating, priming and brightening benefits and it can easily double as a daily eye cream. As for diminishing wrinkles, puffiness, dark circles and age spots I don't see much happening. I like how it feels, looks and works for me but I think the price is outrageous. It can be purchased at Smashbox.com, Ulta, Sephora or anywhere else that Smashbox is sold. Products discussed in this post were PR samples given to me for review but opinions are my own honest ones. I was not paid to discuss this product. The swatch- blended a bit. Do you want to win a brand new primer like this one of your own? This specific giveaway is only open to the U.S. but don't worry I hope to have some more giveaways coming soon that will be open internationally as well. This giveaway will run for 1 whole week and is open until Thursday March 21st. The winner will be contacted shortly after. Once the giveaway closes I will choose the winner with the rafflecopter generator giving everyone a fair chance. Please make sure not to skip any of the steps of entry so that you will qualify! I do actually verify that these steps have been done before announcing the winner to give every entry a fair chance make sure to follow carefully. 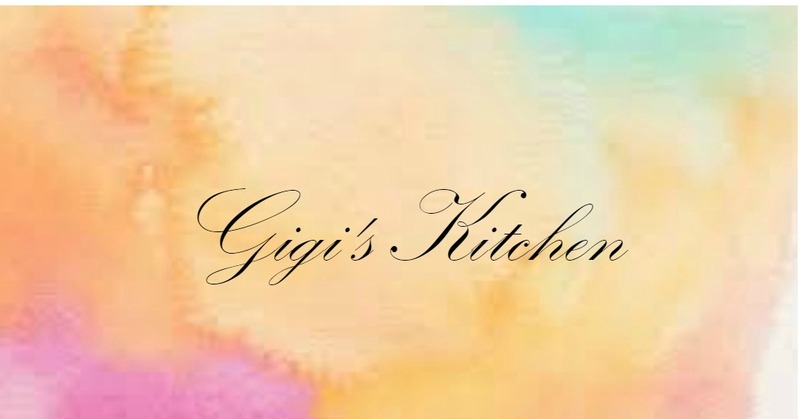 If you like my blog posts, then don't forget to Subscribe with Google Friend Connect!